The Indian transportation market is expected to be worth $300 billion by 2020, and is currently estimated to contribute nearly 14% to the country’s overall GDP. Truckola is an asset free, full-solution, tech-enabled intercity/interstate FTL transportation service provider. The Mumbai-based company has aggregated nearly 50,000 trucks and uses proprietary technology to deliver transparency, reliability and cost efficiency for all transportation requirements of its clients who are mainly manufacturers and traders. With the intention to revolutionise transportation in India, Truckola was formally launched in December 2015. Truckola’s USP lies in its ability to consistently deliver a superior experience to its customers: making the entire transportation process seamless, convenient and hassle free. Its technology makes vehicle sourcing both quicker and cheaper and its verified trucks and drivers, along with vehicle tracking solution and cloud-based proof of delivery, brings higher visibility and assurance of safety of cargo in transit. The idea for developing a tech-enabled, end-to-end transport solution had been on my mind since 2009, when I had first returned to India from Silicon Valley to assist in the management of my family’s transport business. I finally established Truckola in 2015 along with two co-founders: Keshav Himatsingka and Vipul Garg. What is the thought behind Truckola? I belong to a family that has been in the transportation business for nearly 100 years. I thus have a good idea about the multi-layered problems that both the cargo shippers and truckers face due to the highly fragmented, unorganized, and heavily cash-dependent nature of the transport industry. Unverified vehicles, no background checks on drivers, no visibility on cargo movement, unpredictable dispatch, poor service quality, and uncertain payment timelines all lead to high costs, lost orders, and frustration. At Truckola, we believe we can use technology as an enabler to solve these problems and revolutionise cargo transportation in India. How was the idea of Truckola conceived and implemented? Truckola was conceived when the team’s industry-specific expertise was integrated with proprietary technology to not only provide all services of a traditional transporter, but also additional layers of service that are unmatched by anybody else in the country. Who all are your competitors? Our primary service is cargo transportation on long-haul, intercity routes. As such, our main competition is the traditional mindset and the unorganized sector of conventional transporters who are happy working on phones and text messages. Amongst the tech-enabled logistics service providers, Blackbuck can be considered to be our competitor. How is it different from existing ones? Truckola’s differentiating factor is its superior technology and unmatched execution of service. We have better tech and greater tech adoption than any of our competitors. Moreover, we have nearly 100% repeat customers because of our customer-centric approach to the complex business of transport. What is the funding status? We have raised INR 4 crore in Angel investments till date from several marquee investors such as the Al Hamra Group (controlled by the ruling family of Ras Al Khaimah, UAE), Krishnakumar Natarajan (Co-founder & Chairman, Mindtree), Sarath Sura (Co-Founder & former MD of Sierra Atlantic Software), Shanti Mohan (Founder, LetsVenture) and others. 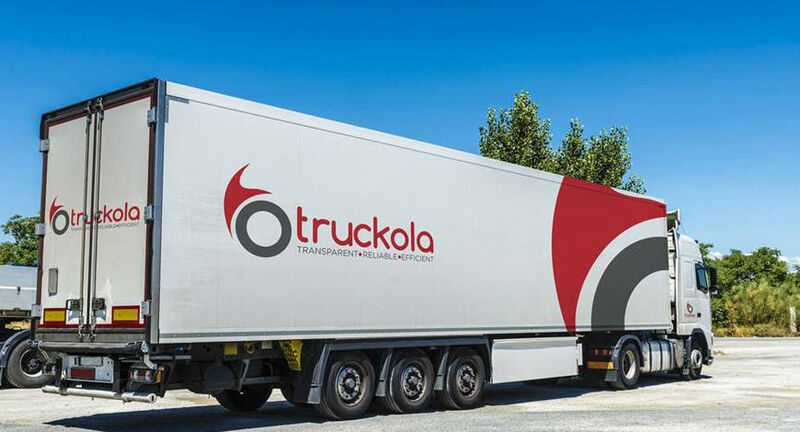 As a full solution transportation service provider, the monetisation model that we follow at Truckola is pretty straightforward. We sign a contract with the cargo shipper and charge them on a per trip basis. The costs depend upon various factors such as distance, route, load requirement etc. We don’t work on a fixed commission-based model. We have been growing at a very fast pace. Our revenues have doubled in the past four months. We currently have more than 50,000 vehicles listed on our platform, and are servicing the transportation requirements of more than 100+ customers across the country. We have offices in 15 cities across the country, and maintain our presence in more than 40 locations through strategic partnerships. In total, we are operational in over 50 regional manufacturing hubs across the country. At Truckola, we believe that a robust business solution speaks for itself. We have therefore focussed extensively on enabling a high-quality tech product to address the various pain points of the transportation industry and ensuring better customer service to all stakeholders. This quality-first approach has generated a decent buzz for Truckola through word-of-mouth marketing. Most of our clients have come on board through referrals. What are your future plans for Truckola? 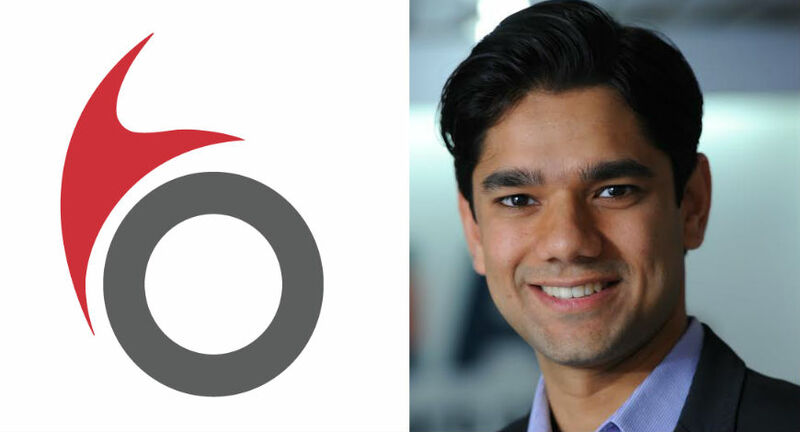 We are currently focussed on the Indian transportation market and are looking to ramp up our technology framework to facilitate better services to vendors as well as customers. We are also preparing to raise a Series A round in a couple of months. What is the current Truck aggregator market size & opportunity? The Indian transportation market is expected to be worth $300 billion by 2020, and is currently estimated to contribute nearly 14% to the country’s overall GDP. Tech-based truck aggregation currently comprises a small fraction of the larger road transport market, but is poised for exponential growth thanks to the increasing adoption of tech in the sector.